Virat Kohli- The Undisputed Monarch of Cricket! “Dad, throw the ball”, a three-years old Virat, swinging his bat, shouted out loud to his father. The echo of his steadfast voice made clear to his father that the game of cricket will shape Virat's destiny. From that day onwards, the only dream of little Virat was to play cricket for the Indian team, and his fervour for cricket got nurtured by his father to the extent that cricket became the only goal of his life. And, that's how the legend was born! Virat Kohli's undying passion for cricket caught the attention of the well-acclaimed sports journalist- Vijay Lokapally. 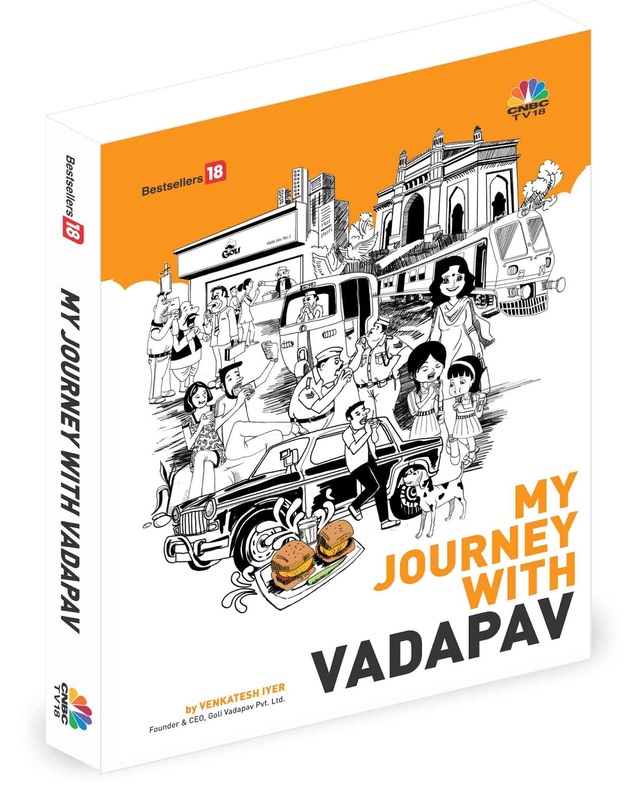 The ruling sports stars have always inspired Vijay Lokapally to pen down their adventurous streak in the pages of his book. There exists no person, who is a sports lover and have not read a single article by Vijay Lokapally. He is working with 'The Hindu' over three decades and is a well-known personality not only in India but in abroad as well. 'Driven- The Virat Kohli Story' written by Vijay Lokapally, is the book of Virat Kohli, communicating to the world his journey from Virat Kohli to 'The Virat Kohli'! 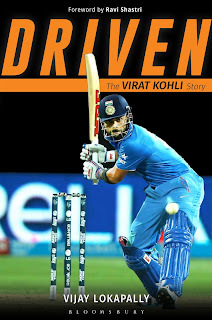 In the excerpt of this book, he has bewitchingly described Virat Kohli's success as - “What makes Virat Kohli the undisputed monarch of the cricket world today is not his iconic status in the sports hierarchy but that the highest praise comes from the opposition camp and past greats.” The sole line from excerpt is suffice to leave its readers with goosebumps. 1. This is your second book on the biography of a cricketer. The first one was on Virender Sehwag. Why does cricket as a sport fascinate you? Vijay Lokapally: Not just me. Cricket is a rage with a majority of the sports loving fans in India. It is a team game where individual performances also get a huge share of attention and accolades. I like the contest between the bat and ball because there is plenty of intrigue involved. 2. What is the most vital change you witnessed in yourself when writing the books? 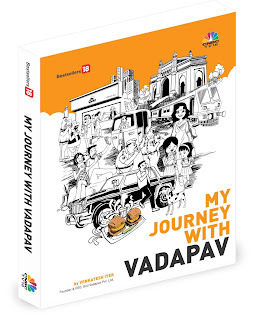 Vijay Lokapally: I discovered the hard work that an icon puts in to reach the exalted stage. I also realized that cricket is not the end of the world. There is cricket. And there is life. 3. What do you think is the most interesting thing about Virat Kohli that made you write about him? 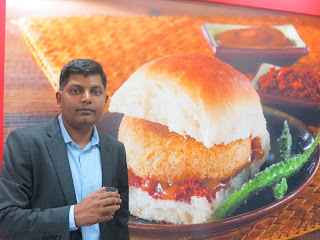 Vijay Lokapally: His passion. That is what drives him to scale new heights. The book has an apt title. It really portrays the true Virat. 4. How has your journey been from the acknowledgement of the book to the excerpt on the back cover? 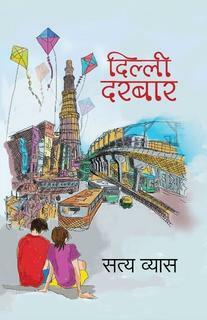 What was the most memorable thing you experienced while writing this book? Vijay Lokapally: To tell you the truth, it was an extension of the journalistic work. I have tried my best to present Virat and his cricket honestly. The excerpt on the back cover and quotes from some of the greats of the game, not to forget the foreword, is the reward I have earned from my association with this great game. 5. Most sports are underrated in comparison to cricket in India, even though there are great sports persons like PV Sindhu, Leander Paes, Dipa Karmakar, Pullela Gopichand and so on who have set numerous records. If given a chance, which sports person other than a cricketer would you like to write about? 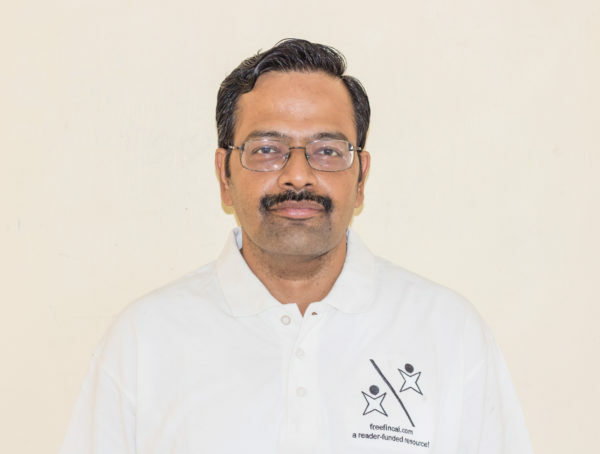 Vijay Lokapally: Dipa Karmakar. Because without much facilities she, along with her coach Bishweshwar Nandi, has done something unbelievable in a highly competitive field. 6. One word that you would like to use to metaphorise 'Cheeku' of India? Vijay Lokapally: A brave warrior. 7. 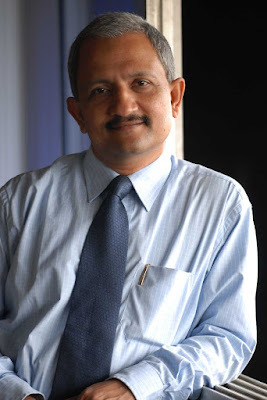 You have been involved in the sports and broadly known for your articles on cricket for over three decades. What piece of advice would you like to share with the youth of our nation who wish to enter the world of cricket? Vijay Lokapally: The game is changing and has become more competitive. One has to rise to newer challenges while sticking to the basics of hard work and dedication. 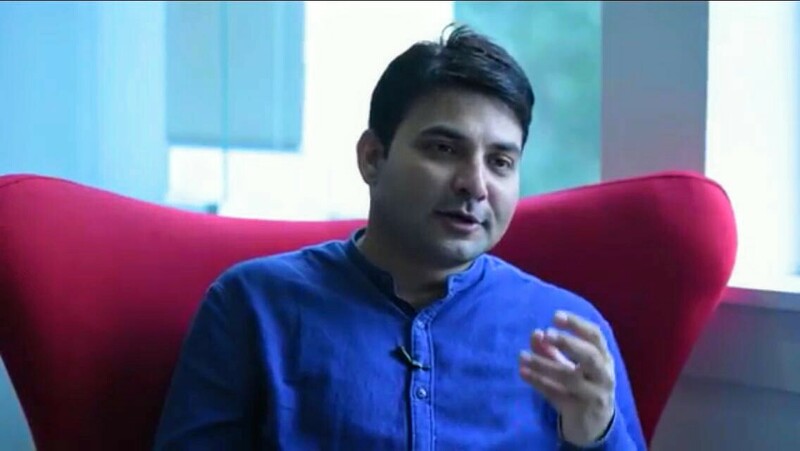 Interview taken by Nidhi Bohra. Nidhi Bohra is a Content Writer working with Infibeam. She is fun-loving, pet lover and a massive Bibliophile. Love Stories fascinate her and Horrors excite her. She is a firm believer of “Everything-happens-for-a-reason” notion and manages to find humour in every situation. Rekha, the Bollywood Diva of 1970s and 1980s intrigued many when she fearlessly made public appearances with her forehead smeared with sindoor, even a decade before her one official marriage! This stunning and ageless diva who was once termed as bold and loudmouthed, secluded herself from the starry world of Bollywood after her husband- Mukesh Aggarwal's death in 1991. Yasser Usman, a television journalist and the recipient of the prestigious Ramnath Goenka Award for Excellence in Journalism in the Film & Television (Broadcast) category brought out the real face of Rekha lost in the pages of film magazines of those times through this biography- 'Rekha: The Untold Story'. Yasser Usman has also penned down the biography on Rajesh Khanna. 1. In many of the interviews, you claimed that you were not a huge fan of Rekha. Hence, what motivated you to pen down the biography on the reclusive Bollywood diva? Yasser Usman: Rekha for my generation is a ‘diva’ and any discussion about her is always accompanied by her association with Amitabh Bachchan. This narrative continues even during the award functions when the camera cuts to Rekha at the mention of Amitabh Bachchan and vice versa. We conveniently forget the real story of Rekha. The story of her childhood, her exploitation in the Hindi film industry, body-shaming and her tragic marriage to a Delhi businessman who committed suicide. It was a story to be told. Yes, I am not a fan of Rekha and Rajesh Khanna (my previous book was about him). This is a rule I try to follow and it really helps me to keep a balanced perspective. I feel I can write more objectively. 2. According to you, which is the best part of Rekha's biography that will leave readers completely stunned and emotionally moved at the same time? Yasser Usman: The chapters about her marriage are fascinating and shocking. Her sudden marriage to Mukesh Agrawal. Rekha became a ‘Dilli ki Bahu’ and wanted to lead a peaceful family life. But it was not to be. The husband committed suicide using her dupatta and then a witch hunt started blaming Rekha for his death. These chapters document the most shocking and tragic events of her life. 3. Rekha denied the interview. The biography is written based on the previous interviews of Rekha. Describe your experience of researching her previous interviews and then giving it a story tone. 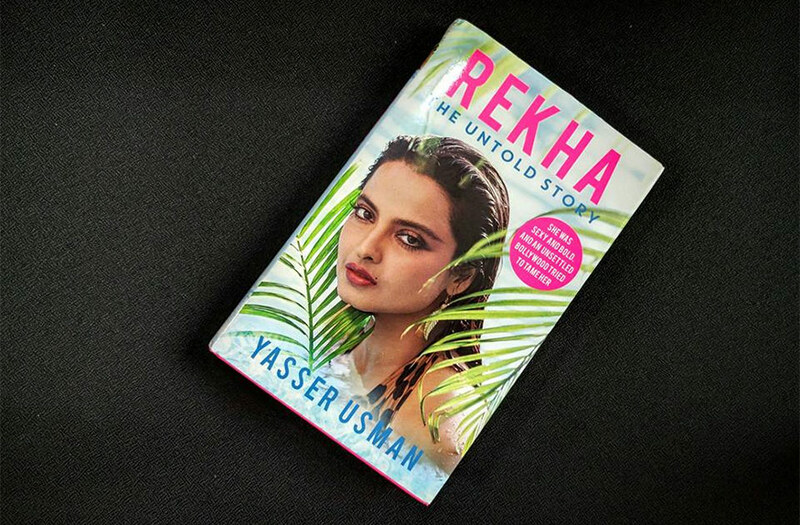 Yasser Usman: The interviews used are from the time when Rekha used to give bold interviews and openly talked about all the events of her life including her relationships and childhood. There are some rare interviews in the book where she mentions her relationship with Amitabh Bachchan in detail.She even talks about her mother and her struggle. Now she is herself talking about the most personal aspects of her life. It is actually Rekha’s voice in the book taking the story forward and giving it a novelistic feel. 4. From those who agreed for the interviews, which interview was the most interesting one that helped you to portray Rekha in a more realistic manner? 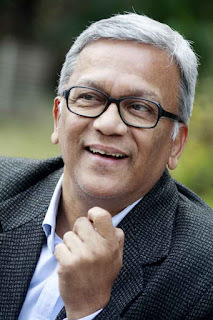 Yasser Usman: I think the interviews of Gulzar and Muzaffar Ali (director of Umrao Jaan) gave superb insights. The anecdotes about Rekha the actress and a human being as narrated by these filmmakers were full of warmth. Muzaffar Ali fondly narrated her transformation from a Tamil speaking Chennai girl to Urdu speaking Lakhnavi courtesan Umrao Jaan. Gulzar and Shyam Benagal also told interesting stories that will surprise you. 5. As an author, did you undergo any kind of transformation as an individual after the completion of this biography? If yes, please share with our readers, what sort of transformation is it? Yasser Usman: When you write a biography, you are constantly thinking about your subject during the course of research and writing (more than one year in this case). You try to dissect every important event of her life. It affects you at a certain level. The book changed the complete narrative about Rekha in my mind. I’ve started respecting her more. She has gone through hell and is an eternal survivor. Very inspiring. 6. How is 'Eurekha' – a biography on Rekha by Mohan Deep different from yours? Yasser Usman: I couldn’t get a copy of his book. It’s out of print. I just have the photocopies of a few chapters. What I understood from those few chapters was that the focus was only the love life and affairs of Rekha. But his research was very good. In fact, he allowed me to use an interview from his research. I am thankful for his help. My book focuses on the major events- personal and professional. So I talk about her important films as well as the events in her personal life. The childhood, entry into films, her disturbed relationship with her father, Ghar, Umrao Jaan, Khoobsurat and of course Amitabh Bachchan. Interview taken by Himali Doshi. 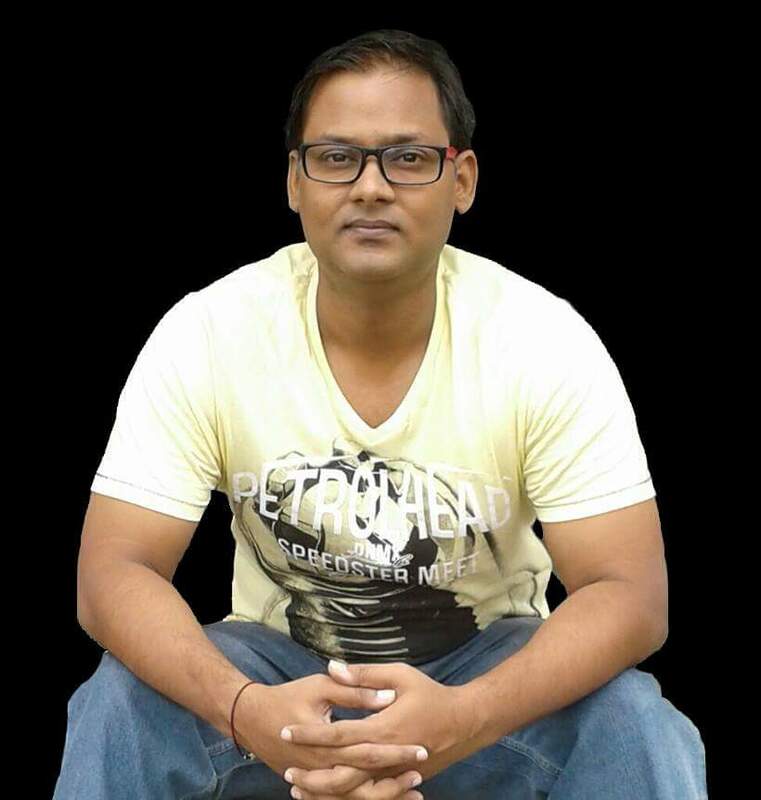 Himali Doshi is a Content Writer working with Infibeam. Writer by profession, she adores foreign languages, cuisines and books on mythologies. She is a feminist but an unbiased one! Want to Climb the Ladder of Profit? 'Sell Online' is the Buzz Word! Brick and Mortar business is as old as the mortar and pestle! It is must for any new ventures or existing business houses to get rid of the shackles of the conventional mode of operating your business, and, step into the digital world. If you are a start up, then just by merely setting up a store at a particular locality might not get you the wide and diverse customer base for your niche products. Similarly, if you are already an established merchandiser, then it is high time to build your online presence and reap the benefits of the internet based sales and promotion activities for your products. Infibeam- the online shopping portal is one of the popular mediums that has served as a platform for many traders to sell their products and widen their reach in cost-effective ways. 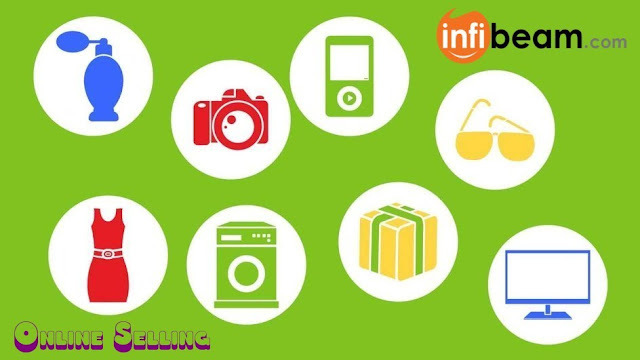 There are numerous product categories on Infibeam ranging from electronic items, home and kitchen appliances, toys and baby products, magazines, movies, music, apparels to auto accessories and travel. Hence, if you are dealing in any of these products, increase your profit and growth graph, by placing your products at amazing deals. 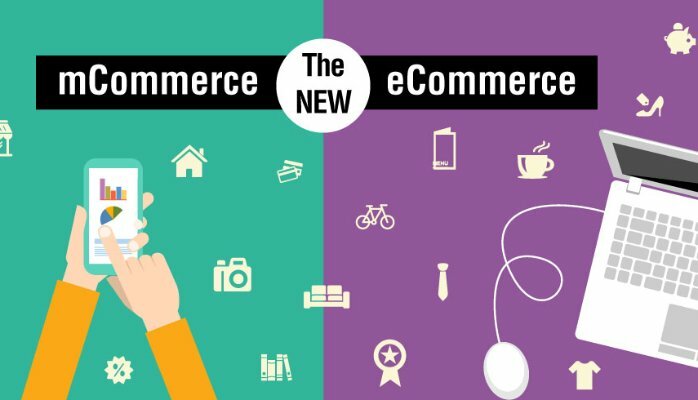 E-Commerce to Adopt '4G Network' Mantra! With the blow of a conch shell, the battle has already begun! When Airtel girl Sasha Chhetri mocked her own self and became the most hated personality on the Indian internet to promote the Airtel 4G challenge, Vodafone smelled the opportunity and brought back its Pug Cheeka out of the oblivion to hold the brand's banner of speedy and reliable 4G connection. Recently, Idea Cellular too joined the race through its #BiggestSmallChange communication campaign. Sensing this lucrative opportunity, e-commerce market is all set to taste the fruits of lightening speed 4G connection. With 4G- the fourth generation telecom technology that offers quick data downloads will enable them to give richer shopping experience to its customers. Through enticing visual search features and streaming video content, online shopping will undergo a dramatic transformation to make easy the desired product search and viewing experience for customers.